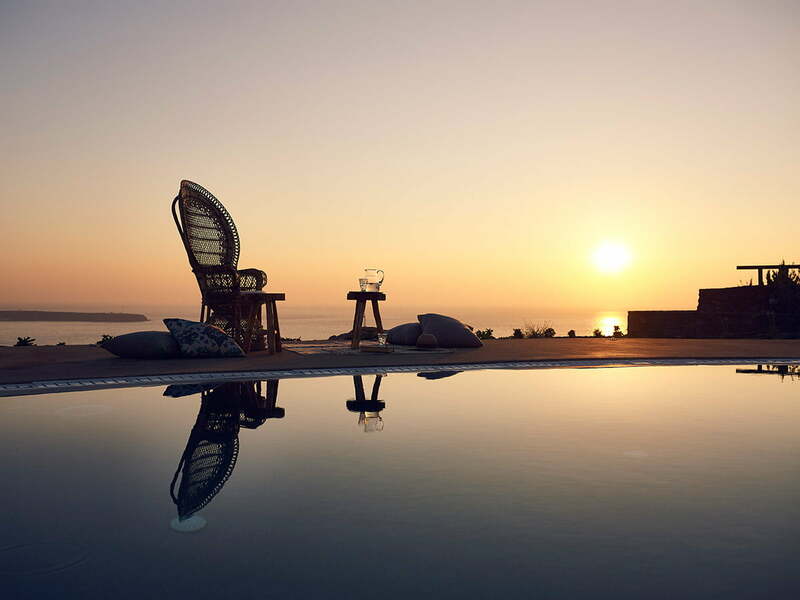 Villa Solange is a part of a hotel resort perched on the Northwest edge of the idyllic Santorini Island. Neatly tucked away from the center of Oia village, the luxurious hotel resort is a destination on its own offering privacy and serenity. Located at the northern side of the property, Villa Solange is offering breathtaking sunset and the Aegean Sea views, superior design elements, spacious inside and outside areas, luxury and privacy. It consists of two separate, luxurious bedrooms with king-sized beds, two spacious bathrooms with shower, a separate living room with dining area, a kitchen, one WC, a private gym and training area, a sauna and a maid’s bedroom. 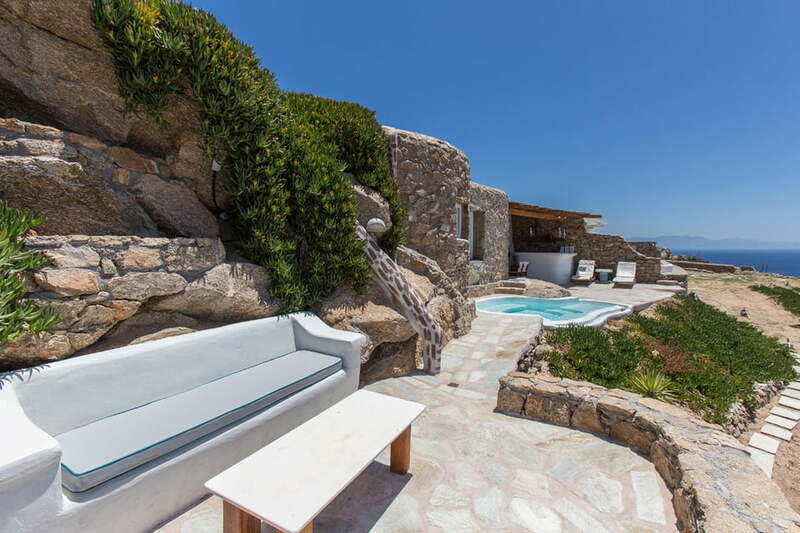 Villa Solange also features a private outdoor pool and a Jacuzzi overlooking the awe-inspiring sunset and the Aegean Sea. • Down payment 50% of the total amount upon reservation. • Balance 50% of the amount 60 days prior to arrival. • Down payment 100% of the total amount upon reservation. • Security deposit 25% of the total amount required 2 weeks prior to check-in with a wire transfer or with credit card pre-authorisation upon arrival.